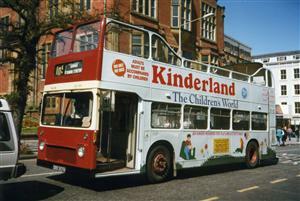 Sold to PVS (Barnsley) Limited in October 2001. Ex Trent 1991. Originally fleet number 637. 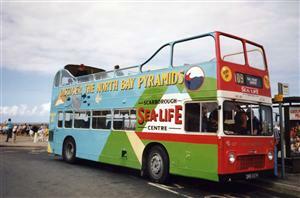 Picture of 838 on 110 service courtsy of John Darwent. 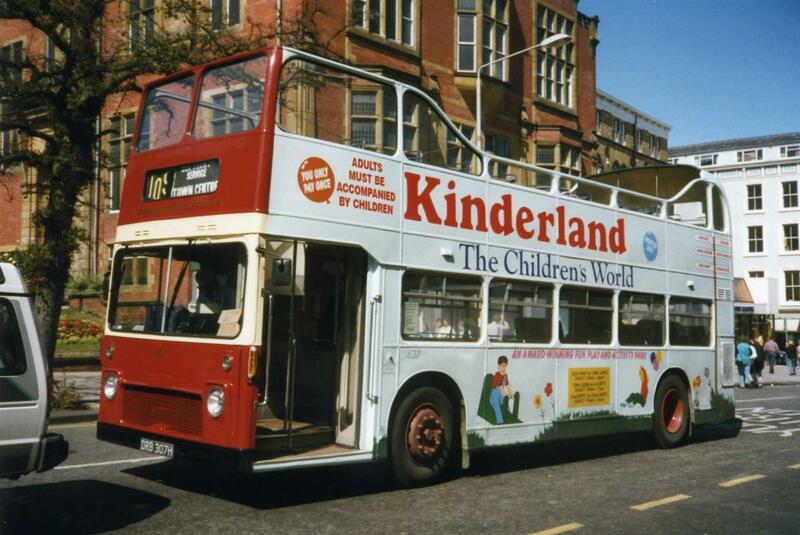 Picture of 837 in Sea Life and Kinderland livery courtesy of Keith Houlden.